We have a range of biodegradable and compostable materials including bagasse, wood and PLA plastics that are ideal where consumers and suppliers require more environmentally friendly packaging solutions. We have a number of sections available for our food service customers to browse including disposable biodegradable cutlery, biodegradable plates and bowls and biodegradable straws. 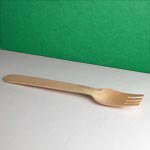 A range of biodegradable cutlery including knives, forks, spoons and teaspoons made from either wood or plastic. 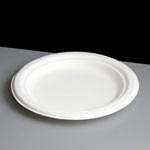 A range of plates and bowls made from a fibre board material which is biodegradable and compostable. 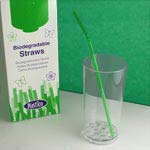 We stock plastic drinking straws that are made from a biodegradable material.